Nowadays, a new licensed video game is typically met with eye rolls and groans. But there was a time — an oh-so-wonderful time — when Disney’s licensed video game lineup was legendary. 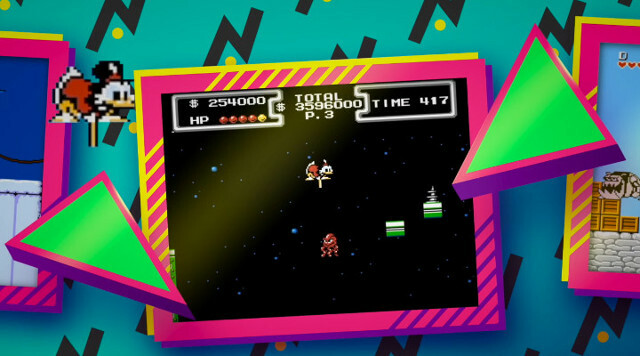 From the incredible, Mega Man-like DuckTales to Darkwing Duck, the Disney games for NES were almost all pure gold. It seemed the teaming up of Capcom and Disney had uncorked some sort of genie’s lamp of inexplicably awesome video games. 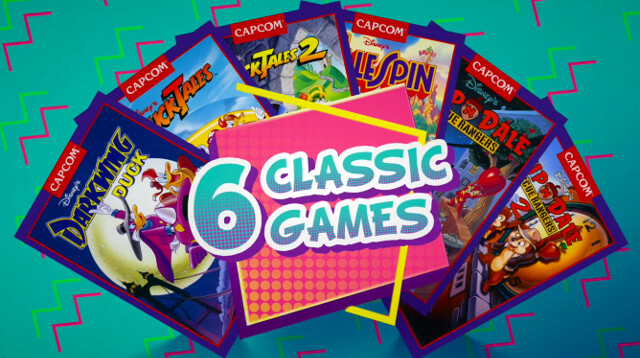 Well, Capcom has announced that it’s bringing back six of its NES classics in The Disney Afternoon Collection for PS4, Xbox One, and PC. For a complete list of games, check out the list below. On top of these games, Capcom also promises new features, like Boss Rush and Time Attack modes, A Braid-like rewind mechanic, and full 1080p support. Now, since these games are still clearly their 8-bit versions (and not, say, the DuckTales Remastered version, which is also great), we assume the 1080p support is more about reformatting the picture for modern TVs than about any sort of visual touch-up. This collection is due out on April 18, 2017. The greatest part about all of this might just be getting to hear “Moon Theme” from DuckTales again. 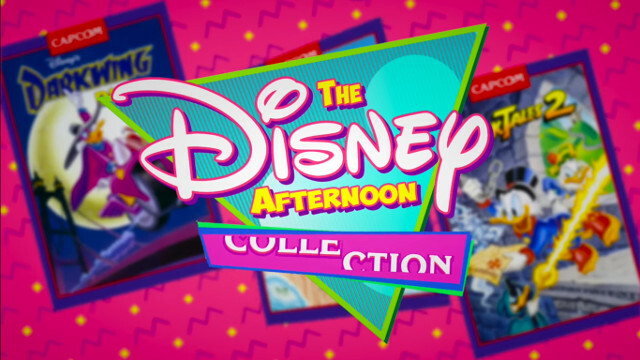 And, in case you’ve never heard of it, Disney Afternoon, referenced in the game’s title, was the name of an after-school block of Disney cartoons in the 1990s, which at one time or another included each of the four cartoons represented in this game collection. In fact, this game collection perfectly captures the 1991-1992 block, which was the gold standard for me. Disney Afternoon was the reason I would run home from elementary school every day instead of walking; I couldn’t afford to miss a single minute of DuckTales after a hard day of education. Now, check out the official trailer for Capcom’s Disney Afternoon Collection below, and enjoy the nostalgia-invoking 8-bit rendition of the Disney Afternoon theme song. And since we’re already in full-on nostalgia mode, here’s the original version of the Disney Afternoon song to compare with the 8-bit version. My whole childhood is flashing before my eyes right now.